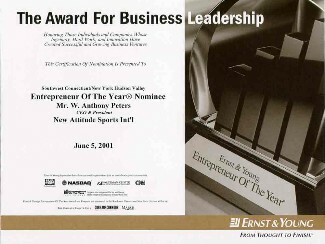 New Attitude Sports International, the premier online address for golf lifestyle performance casual wear, received the 2001 first annual Div2000.com Top 50 Business Award. The prestigious award is given to the top 50 minority and women business enterprises (MWBE) in the State of Connecticut and also honors the top 50 corporations in the United States dedicated to serving MWBEs. 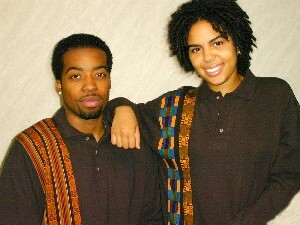 Click here for complete details regarding the award. Press Release.